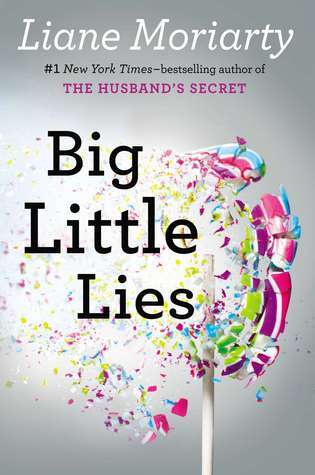 It’s no secret that Big Little Lies by Liane Moriarty is one of my very favorite novels! I’m so excited that HBO is turning this into a mini-series. I’ve been counting down the months until it arrives, and it is finally arriving tonight! I hope that HBO can do this amazing book justice. It is one of the best books that balances character and plot so well. I think it’s probably the book that has impacted me most as a writer, and I would love to meet Liane Moriarty in person some day. Feel free to check out my review of the novel for more about that gem. If also enjoyed this one. I wish we could get HBO to watch it.